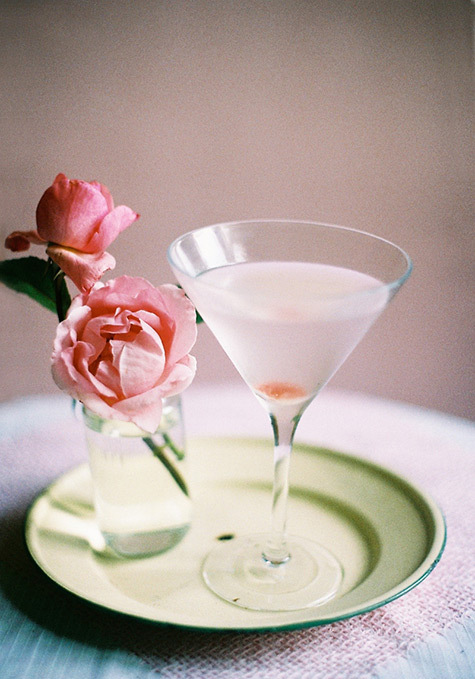 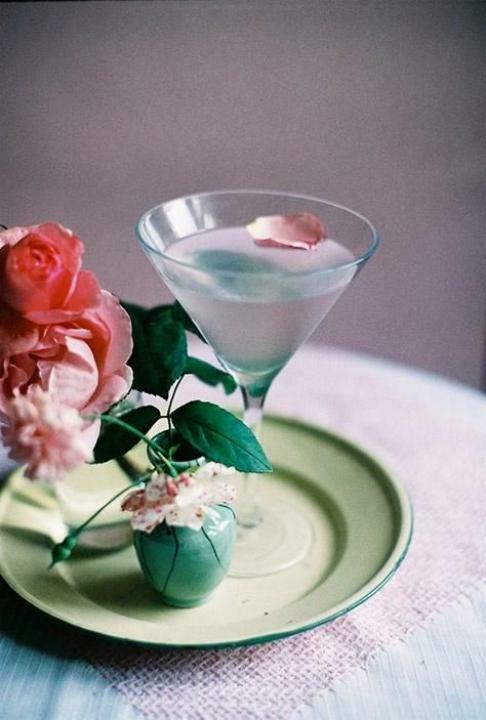 so when I came across this beautiful Rose Martini which is said to “calm your nerves”, I just had to share! 1. 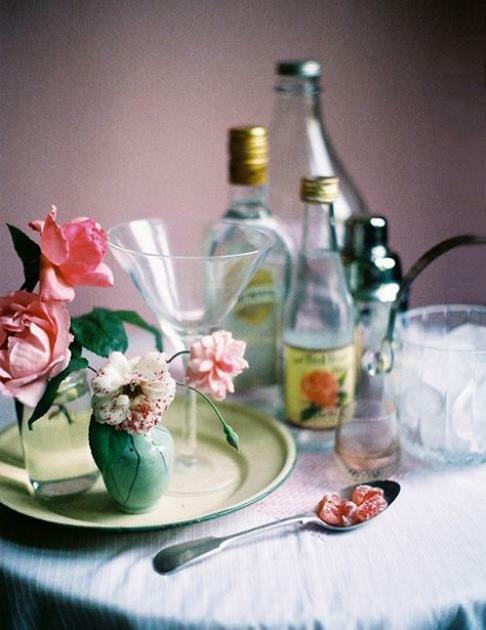 Fill half of a cocktail shaker with ice!